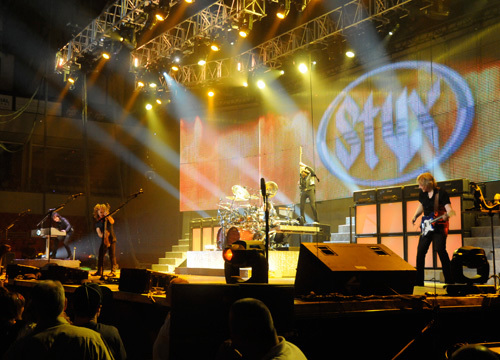 Official Site! 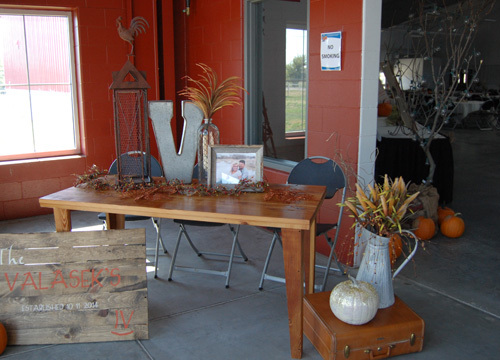 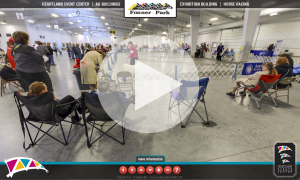 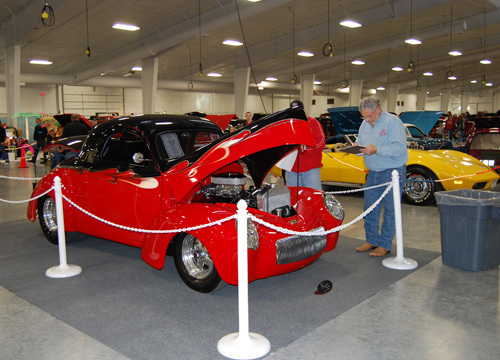 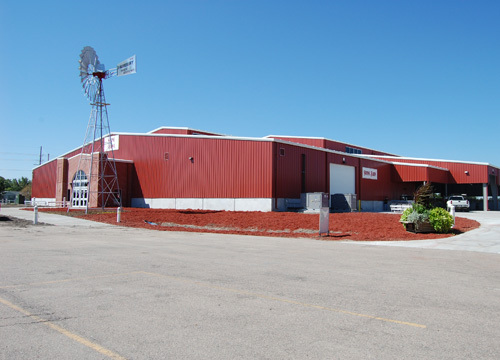 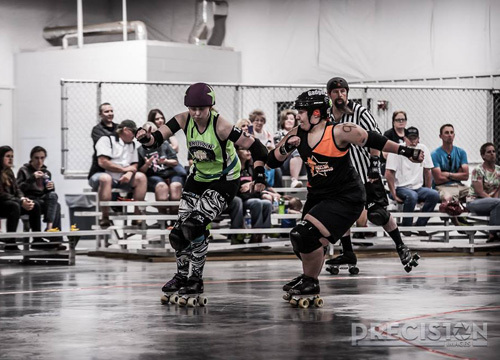 Centrally located in Nebraska at the heart of the 220 acre Fonner Park Complex, the Heartland Events Center is the hub for much of the activity that takes place at Fonner Park and Grand Island throughout each year. 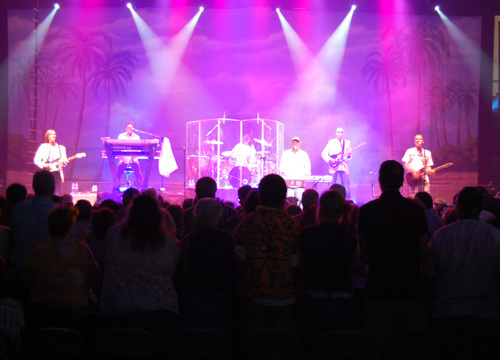 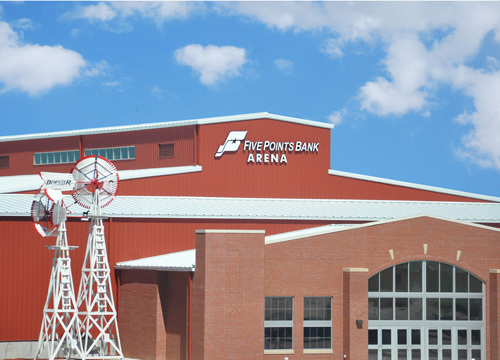 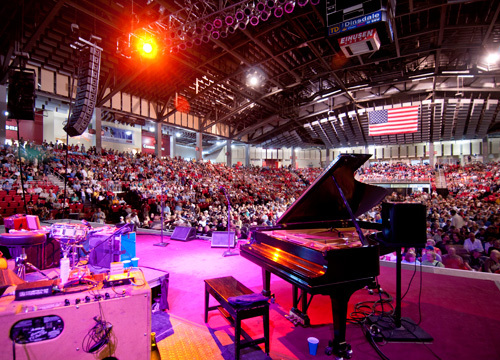 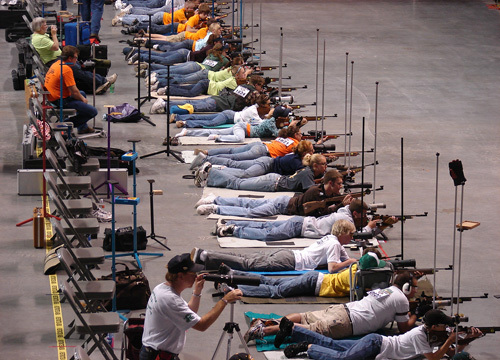 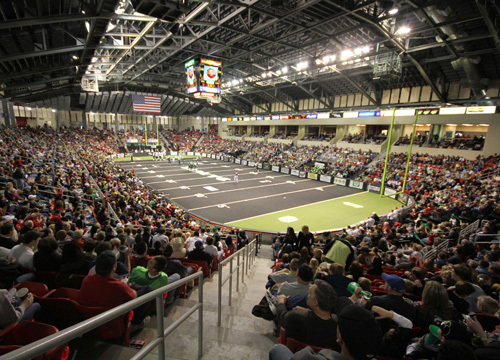 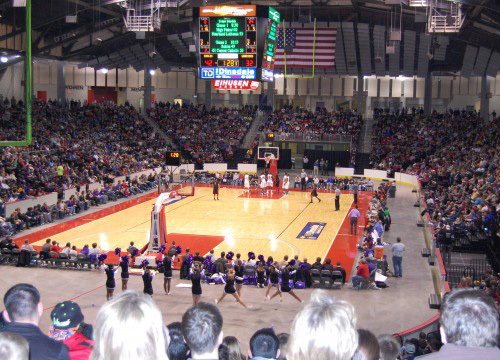 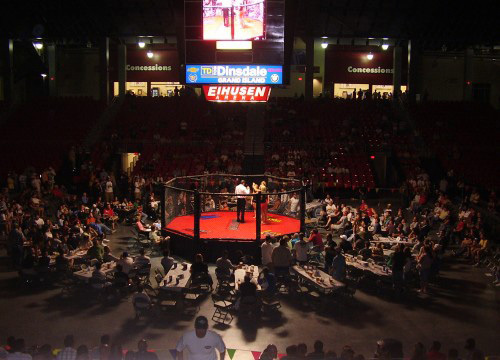 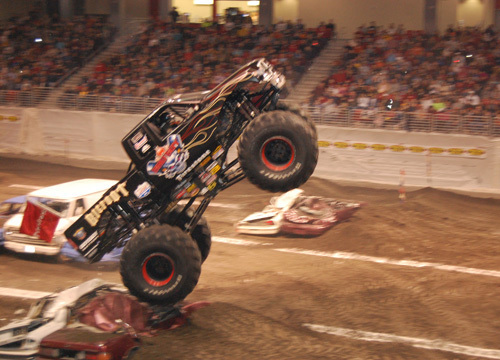 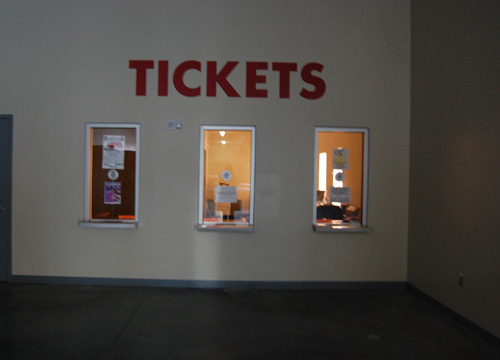 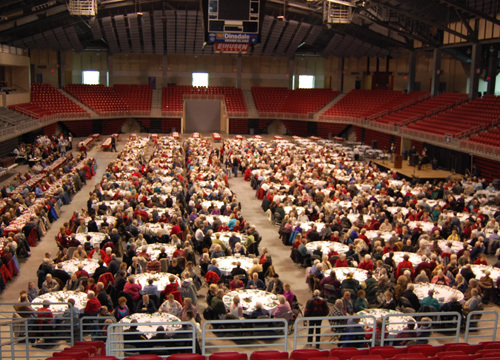 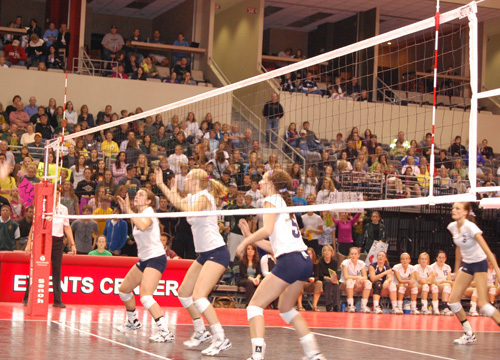 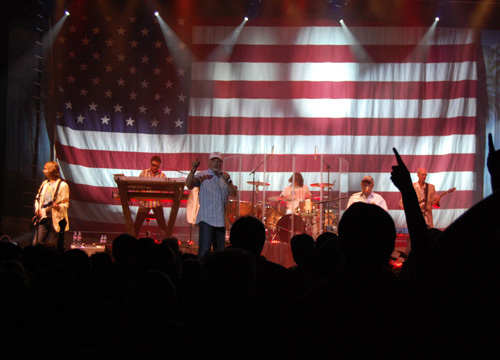 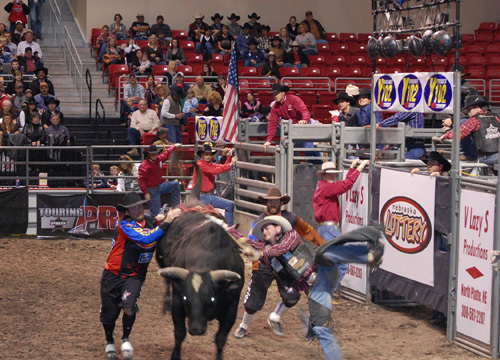 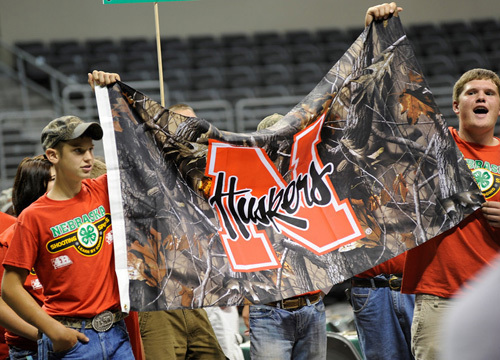 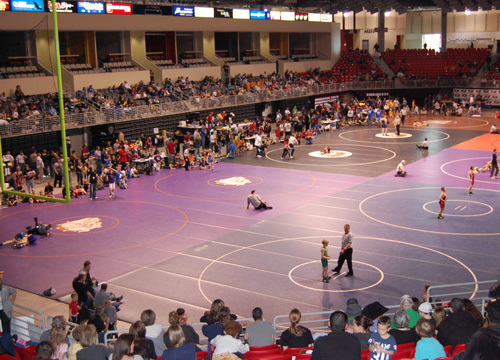 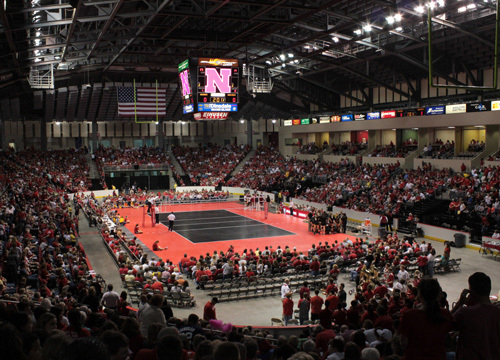 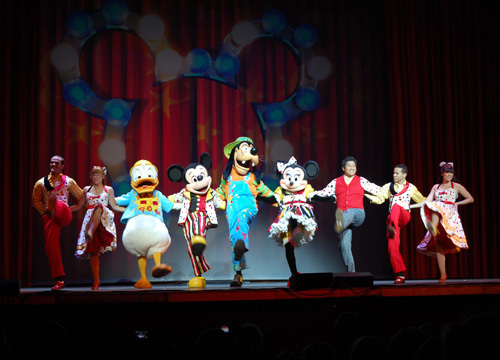 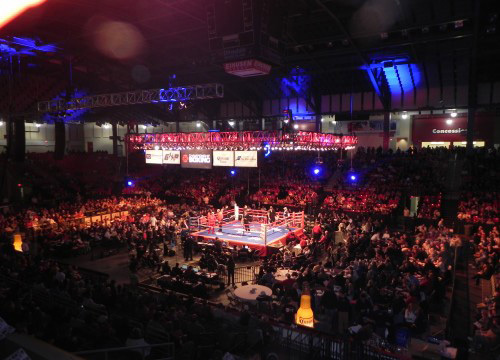 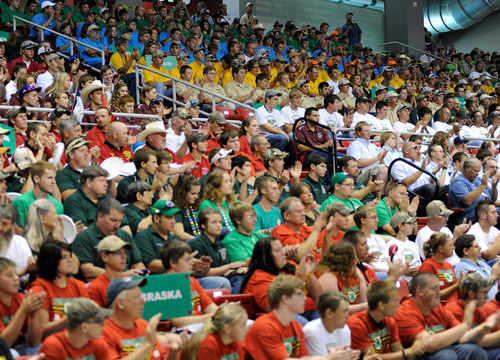 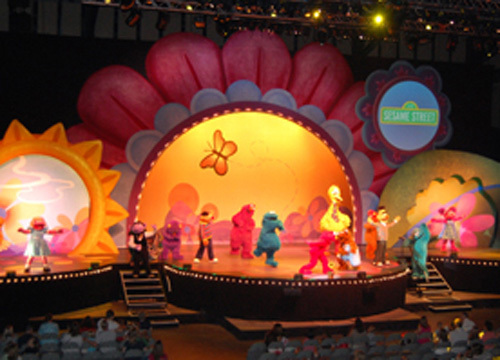 Concerts, entertainment, sports and athletic events, conventions, and trade shows are all annual events held in the Heartland Events Center's Eihusen Arena. 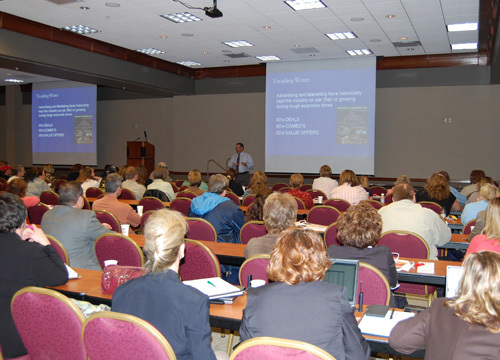 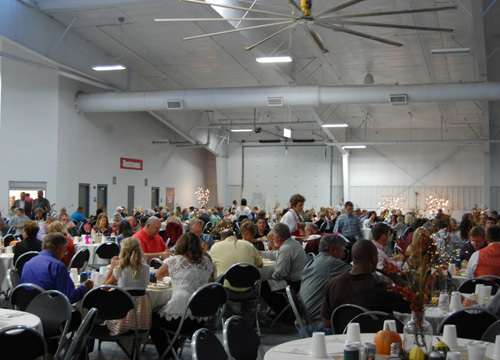 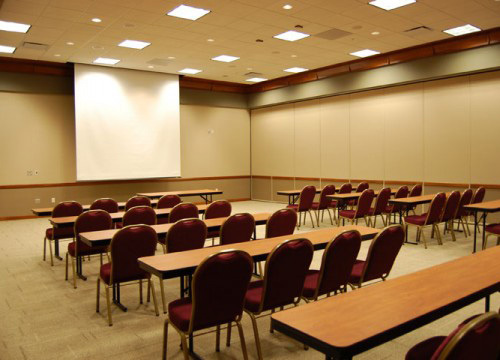 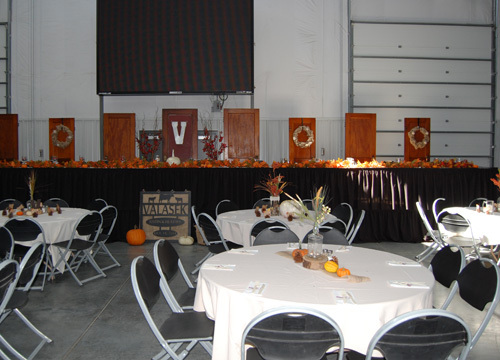 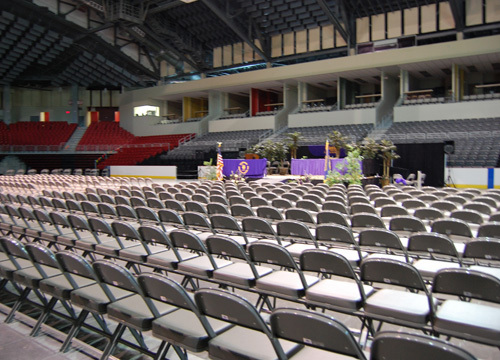 The Bosselman Conference Center, located adjacent to the Eihusen Arena provides premier facilities for meetings, wedding receptions and organizational banquets of all types and sizes. 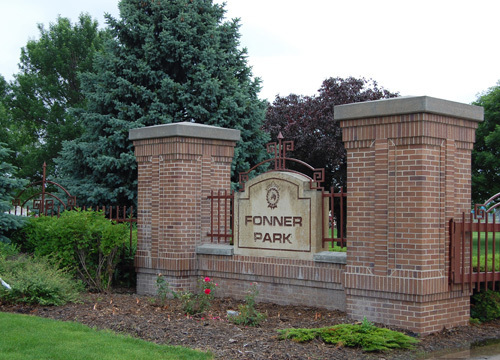 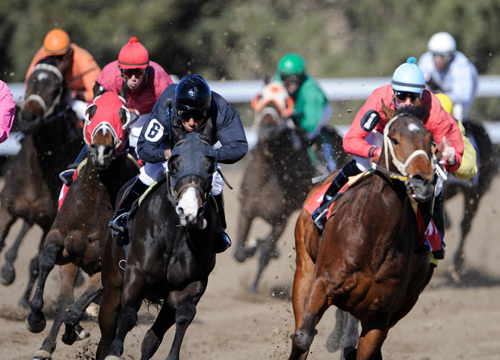 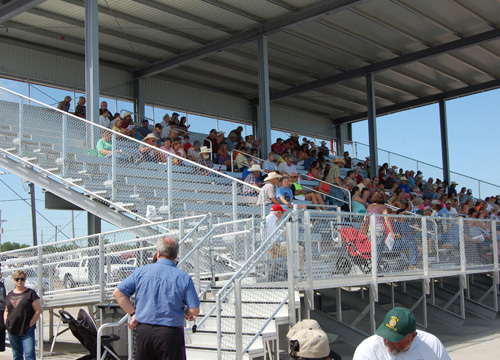 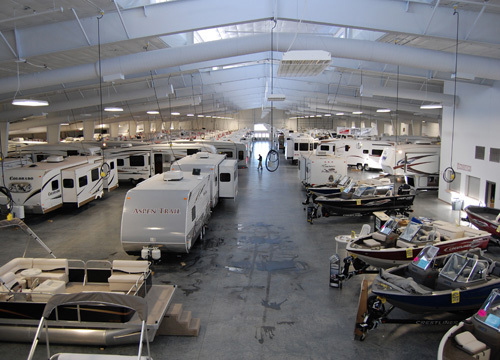 Adjoining facilities include the Fonner Park Race Track and nearly 500,000 sq.ft. 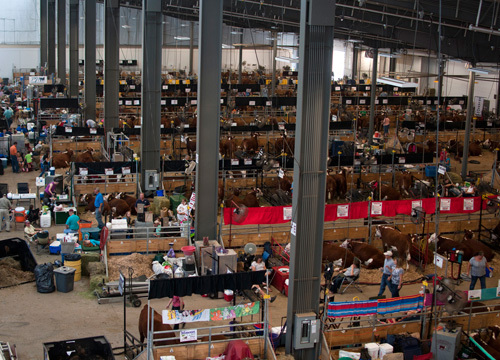 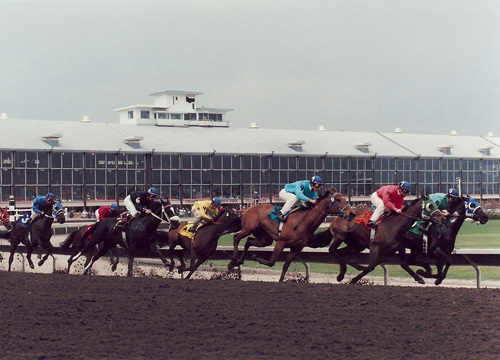 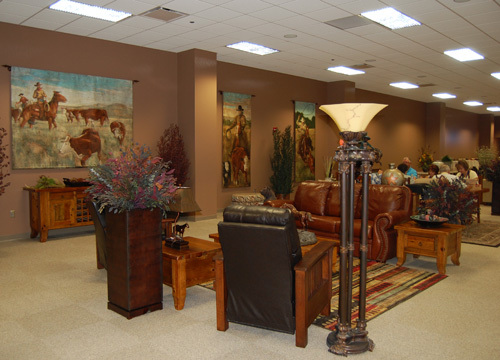 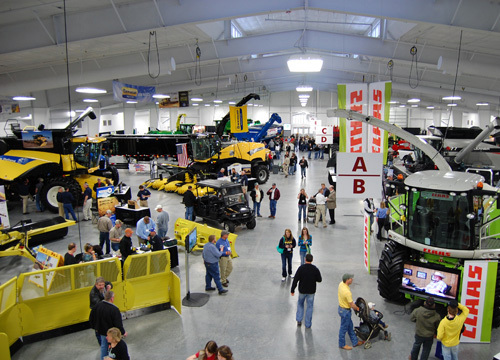 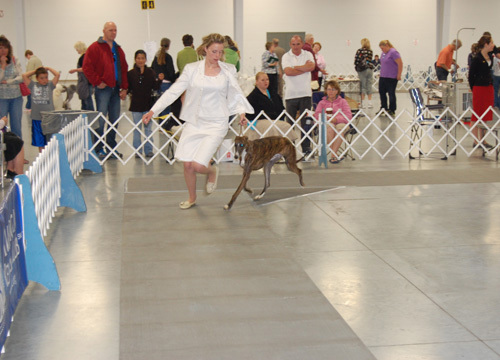 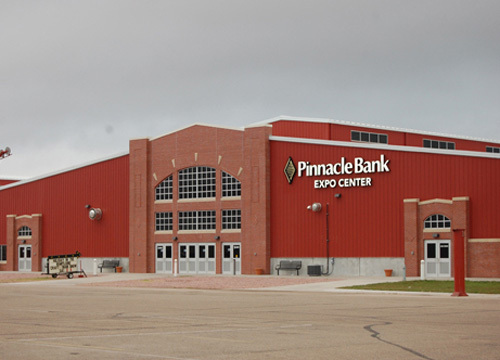 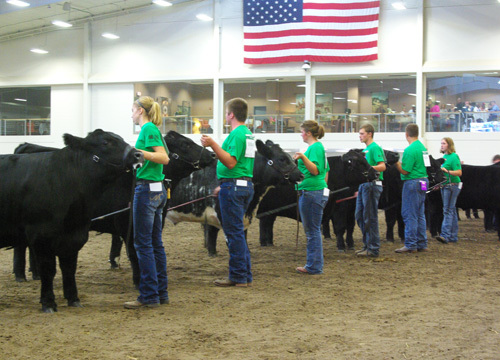 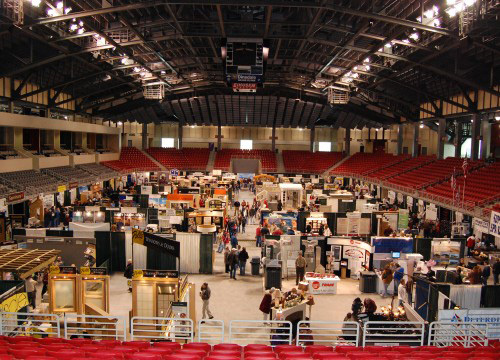 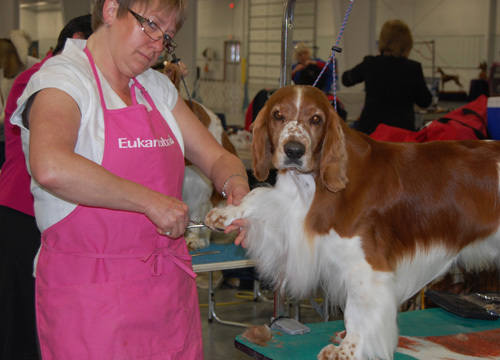 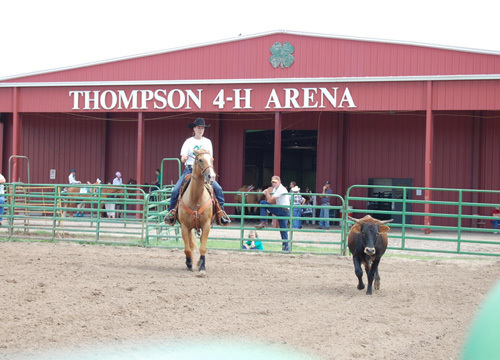 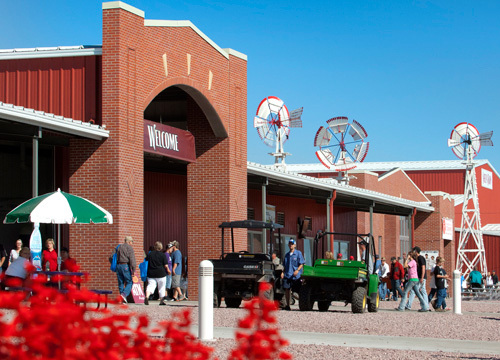 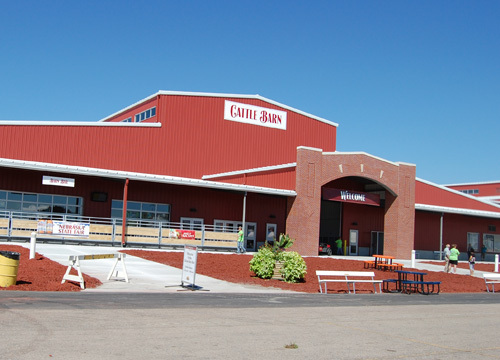 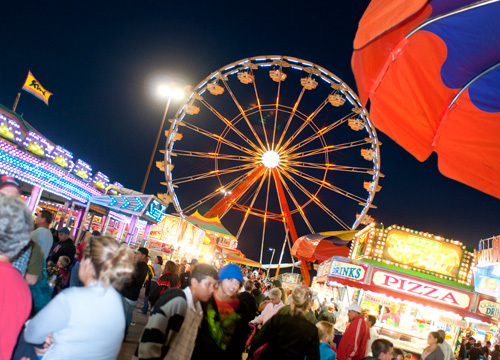 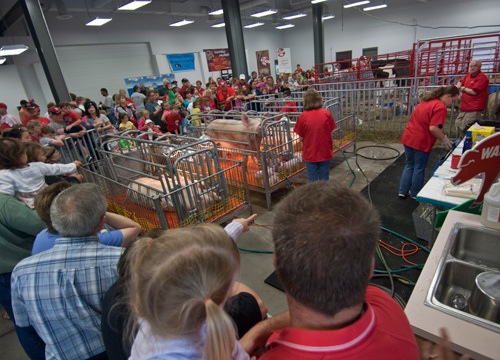 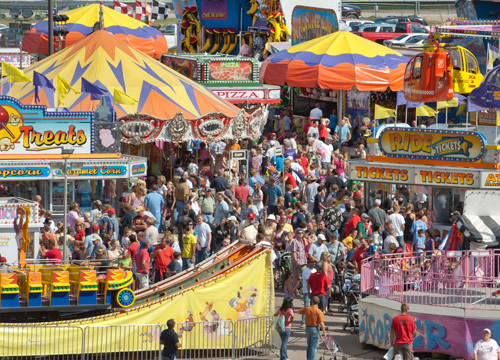 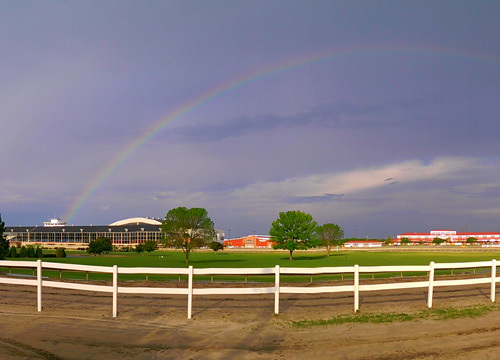 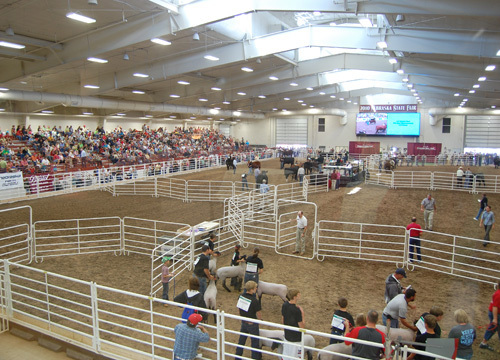 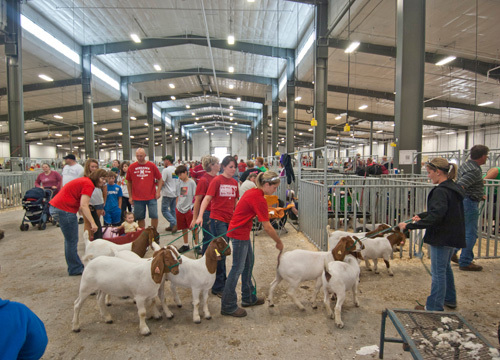 of state-of-the-art exhibition, livestock and equine facilities constructed initially for the Nebraska State Fair and utilized throughout the year. 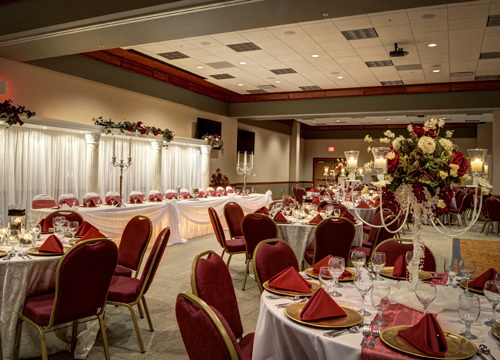 When you put it all together, you have an astounding array of facilities, amenities and extras that simply cannot be matched for hundreds of miles around.